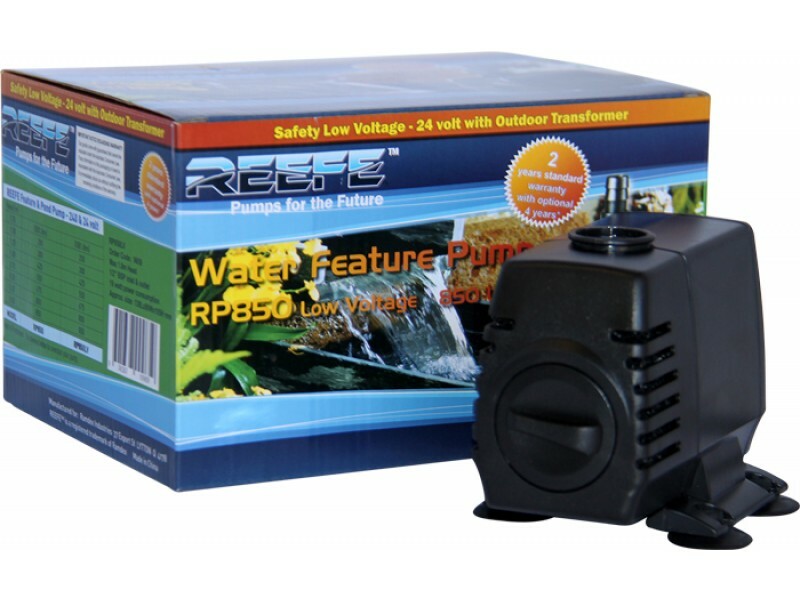 We carry the following Pond Pumps in store. 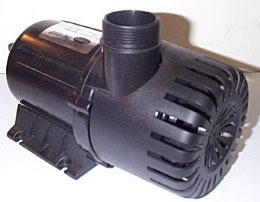 If you have a certain pump that you would like us to source for you, contact our friendly staff to discuss your needs. Also, you can click on the pump suppliers logo to learn more about what we stock.